Wheatgrass, The Miracle for Detox! Hey guys, today I am going to share with you all about drinking Wheatgrass juice. Our bodies operate on a pH scale balance , ie.on an alkaline and acidic index. So you want to make sure you are eating enough alkaline foods. Wheatgrass is absolutely amazing. It is one of the most nutritious foods on the planet. Wheatgrass contains Vitamin A, B1, B2, B3, B5, B6, B8 and B12 along with Vitamin K and the list is not done yet. It also consists of all 8 amino acids and 13 out of the 16 non-essential amino acids. 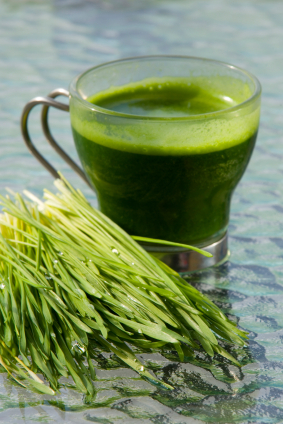 A single teaspoon of wheatgrass juice has only 10 calories and 1gram of protein. This is Incredible, isn’t it? 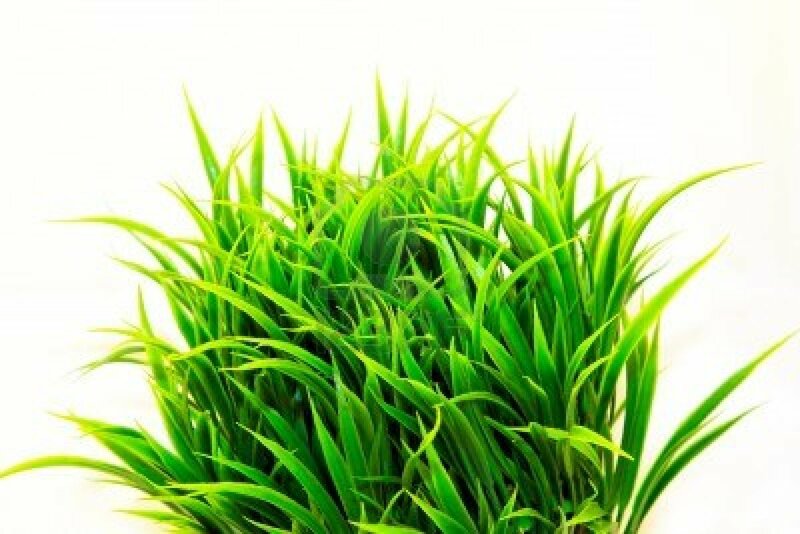 Wheatgrass is simply superb and easily available in many juice stores like jamba juice and juice it up.In these juicing places you buy it and they put a lemon slice or lime right next to it. I have heard that by taking the lemon after you take a shot of wheatgrass, the citrus kills a lot of the nutrients. If you have heard the same thing leave a comment below and let me know your thoughts on that. 1) It helps combat cold symptoms and in tropical form it can relieve minor burns, different cuts and pains. 2) Wheatgrass is good for the body to eliminate toxins, particularly those found in fluoridated water. So in a nutshell, it is a power house of different amino profiles and different things that your body needs to process and heal itself correctly. This is why i make it a point to drink wheatgrass atleast twice a week. Folks doing it daily are as fit as they can get. Wheatgrass is my favorite bio regenerate foods.It works at the level of DNA and it keeps the DNA from unraveling. In simple words, it keeps the information of life within the cell. For beginners, I would recommend a 2 ounce shot once a week and work your way towards making it a daily ritual. Taking this shot before you workout will help you with improved oxygen levels which make you train harder and faster. Grass is the only food that absorbs all the 92 elements a body needs. so for all you grass haters this is not being GRASS-FED but a magic potion.